VIP Auto Shipping - VIP Auto Shipping is the leading car transport and auto shipping company for services in Los Angeles and the surrounding areas. Shipping a car or truck across the country doesn't have to be a headache. 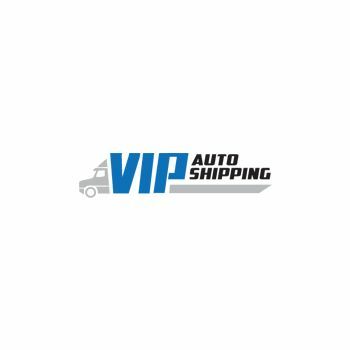 VIP Auto Shipping, based in Los Angeles, California, can ship cars and trucks across the country for a very affordable rate. For over 25 years, VIP Auto Shipping has been providing customers with outstanding service, as well as piece of mind that vehicles will arrive safely to their destinations. The company is also fully insured and licensed. Visit the VIP Auto Shipping website today to receive a free no obligation quote. Take the stress out of shipping a vehicle, call or click VIP Auto Shipping today. Discount Auto Transport is a leading automobile transportation company, offering reliable car shipping at affordable prices. We offer many services, including the transport of boats, cars, trucks. Montway Auto Transport is a car shipping company providing services to/from Los Angeles, CA, and every city nationwide.